The now classic “10 km L’Equipe” becomes this year the 10 km Adidas, Adidas strengthening its presence in the world of running in Paris. Many runners for this 10 km (more than 16000 in 2017). 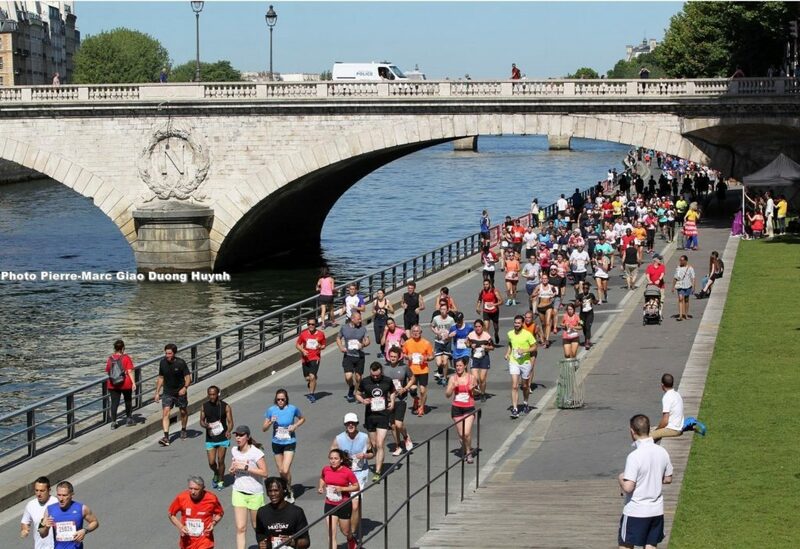 Even if the price of the inscription is high compared to certain districts 10 km which still survive, this 10 km presents a magic route in Paris which it is difficult to resist: start place de la Concorde, Madeleine, Opera Garnier, street of Rivoli, banks of the Seine and the arrival in front of the Eiffel Tower on the bridge of Iena ! 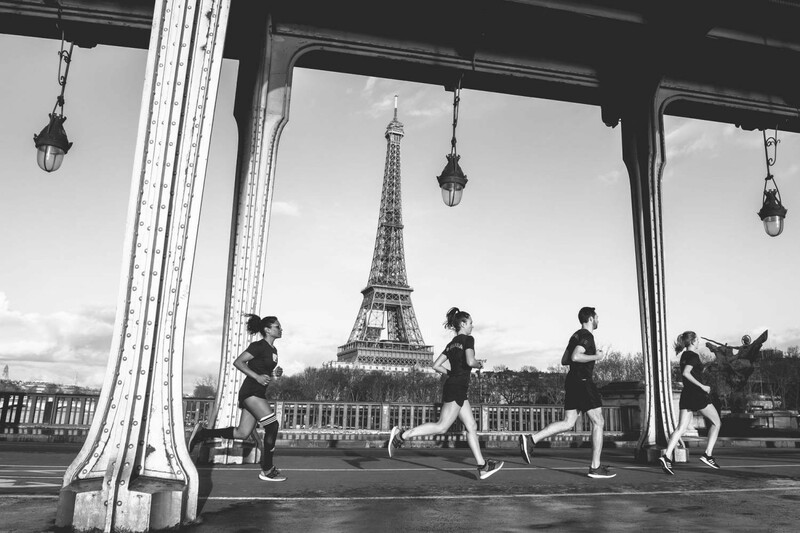 One of the best running routes in Paris for a competition (like The 10K of Paris Center). So, let’s celebrate the Parisian pavement and its prestigious streets and avenues!